How Will You Celebrate World Coconut Day? Get ready to put the lime in the coconut and drink it all up, because Sunday September 2nd is not only Father’s Day here in Australia, but also World Coconut Day! The countless health and beauty benefits give us plenty of reasons to afford the drupe an international holiday of its own – it’s brimming with healthy, medium-chain fatty acids, is antibacterial, antifungal AND antiviral, it reduces inflammation, is thought to improve brain function, energy and digestion, support healthy teeth and gums, and is demonstrated to aid in prevention of heart disease, high blood pressure, Alzheimer’s and more. Not to mention it smells delightful and softens skin and hair instantly. 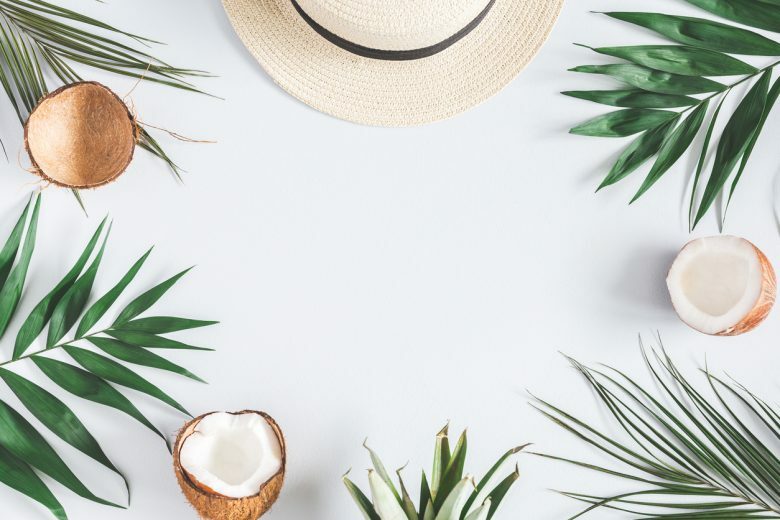 Coconut isn’t the most unusual thing to come by in a day spa or skin clinic, so why not have some fun decking out your facilities and/or treatments in the theme of the day? 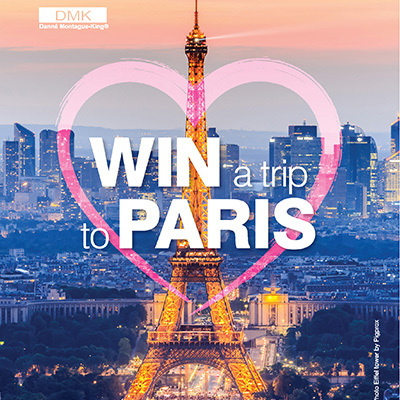 It may prove an expectedly fun and exciting experience for both your clients and your team. 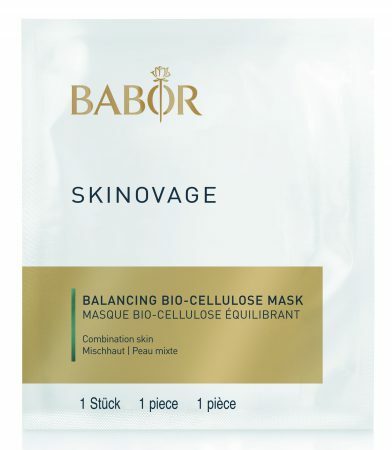 Babor Skinovage Balancing Bio-Cellulose Mask – Biocellulose derived from fermented coconut water intensely moisturises skin, and zinc helps to combat breakout-causing bacteria. 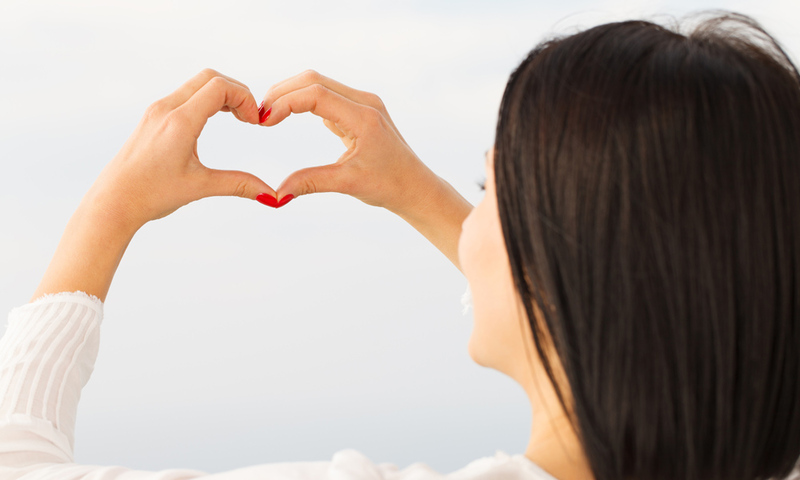 The fine, flexible natural bio-cellulose fibers mold themselves perfectly to any facial shape. 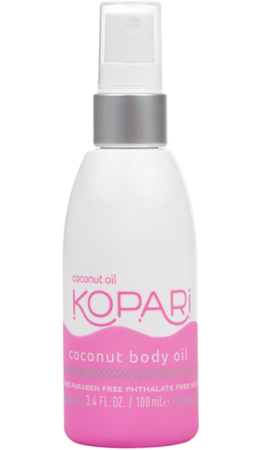 Kopari Coconut Body Oil – Give clients an indulgent coconut massage with Kopari Coconut Body Oil, a lightweight but ultra-hydrating oil, delivered in a convenient, mess-free spray format. 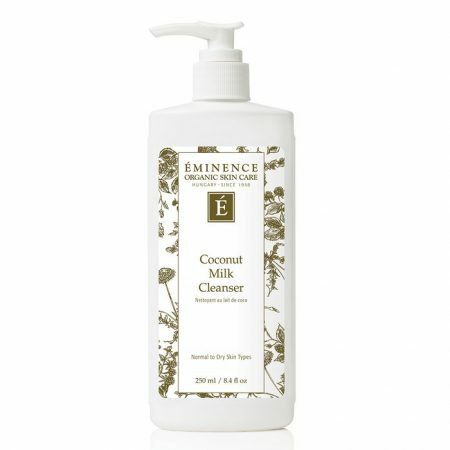 Eminence Organics Coconut Milk Cleanser – This fluid milk cleanser soothes, moisturises, nourishes and softens the skin, and reduces the appearance of wrinkles. Packed with antioxidants, vitamins, Coenzyme Q10, and Alpha Lipoic Acid, and free from parabens, sodium lauryl sulfates, synthetic dyes, petrochemicals, phthalates, GMOs and triclosan. 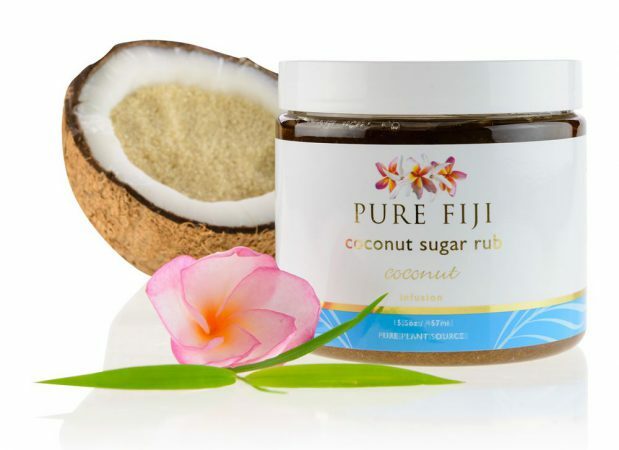 Pure Fiji Coconut Sugar Rub – this heaven-scent scrub (pun intended) combines cold pressed virgin coconut oil with fresh sugar cane crystals to buff away dead skin and deeply moisturise simultaneously. 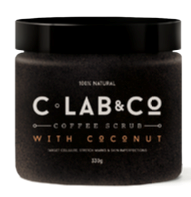 Follow up with a coconut massage or body wrap for pure, full body coconut bliss! 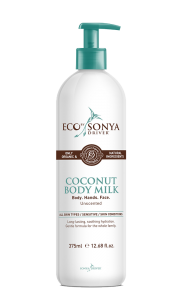 Eco Tan Coconut Body Milk – a luscious blend of organic aloe vera, coconut oil, jojoba and macadamia, this super gentle body milk soothes skin and delivers intense nourishment. The Jojoba Company Lemon & Coconut Hand Cream – a non-greasy vitamin E enriched hand cream which combines organic coconut with cocoa, shea and mango butters plus jojoba, macadamia, and lemon essential oils to re-hydrate and energise tired, dehydrated hands. Coconut mani, anyone? 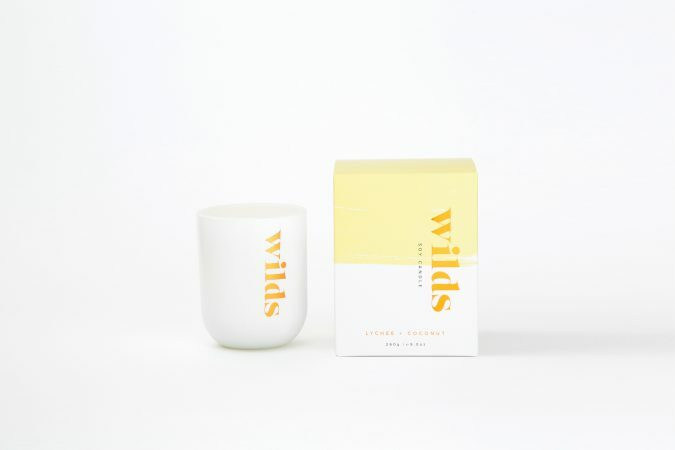 Wilds Coconut & Lychee Candle – Fill the room with wafts of coconut with the new Wilds scent, made from essential oils and extracts to create a lovely, fruity balance between the sweetness of Lychee and the fresh notes of Coconut. 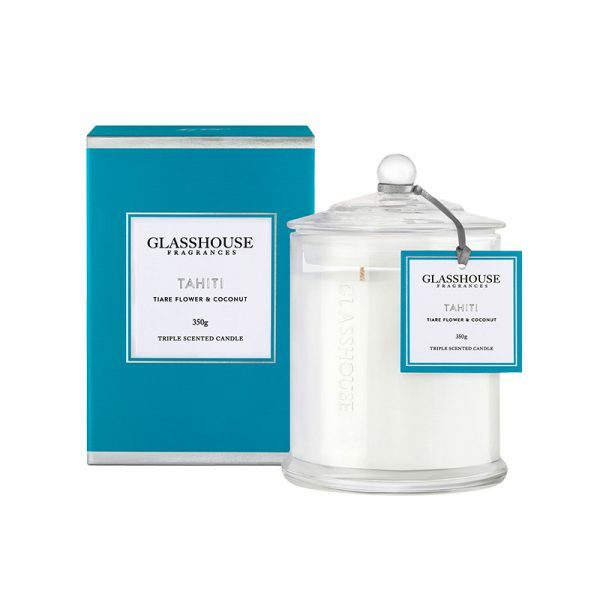 Available in both diffuser and 50hr burn time candle. 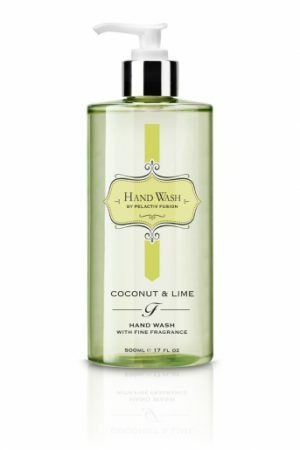 Pelactiv Coconut & Lime Handwash – A fragrant, foaming hand wash enriched with argan oil with a fresh but relaxed coco-lime scent. 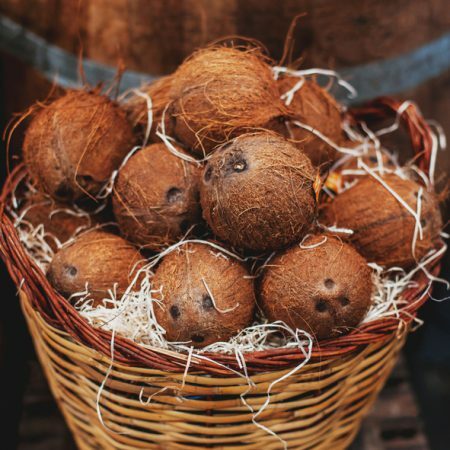 Serve a few coconut-related snacks or beverages to your clients, which you could even accompany with cards describing the benefits of the coconut. 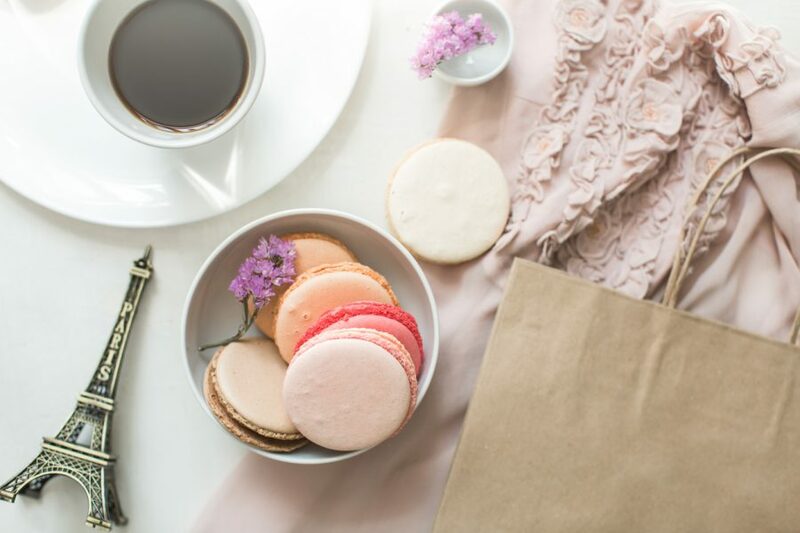 Coconut water, coconut tea, shaved coconut or coconut bliss balls would be at the top of our lists.